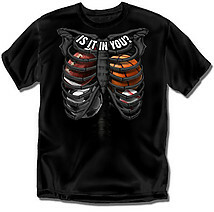 Size charts are provided for each shirt. 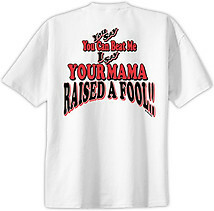 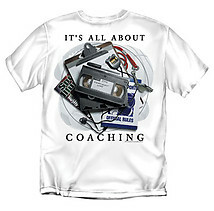 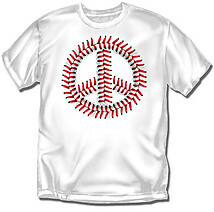 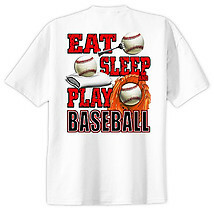 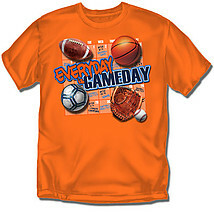 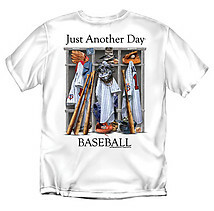 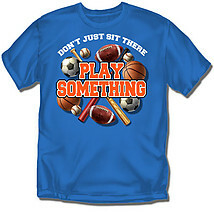 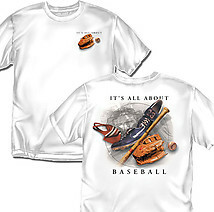 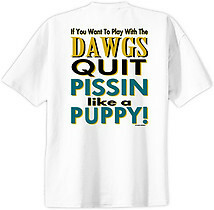 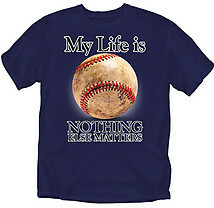 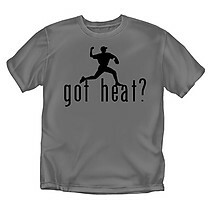 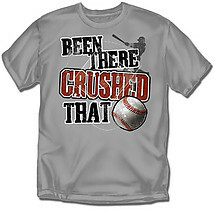 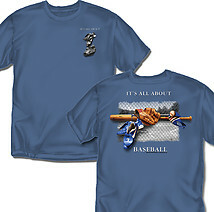 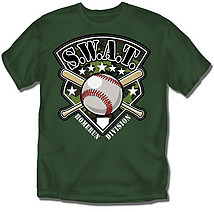 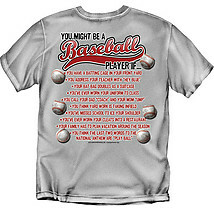 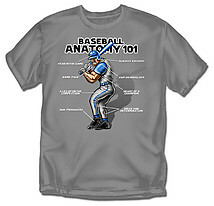 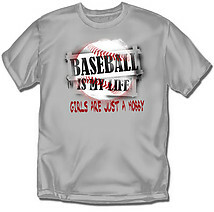 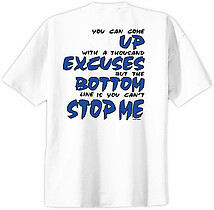 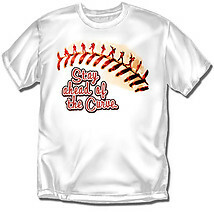 Browse the links below to view all short sleeve baseball t-shirts. 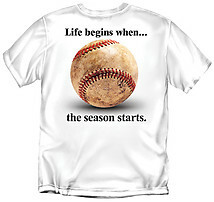 Baseball T-Shirt: Pain is Temporary, Victory is Forever-More Colors!